Moms will enjoy tea while staff and volunteers assist children in making a special craft. Registration required. Celebrate Mother’s Day by bringing your Mom to a tea party in the park. Games, crafts and fun activities followed by a tea party. Register in advance. 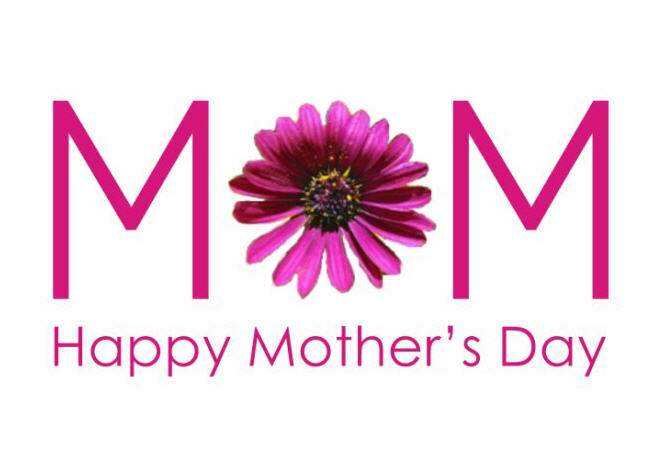 An annual event celebrating Moms! Tea, sandwiches and desserts will be served. Registration required, $15/person. Enjoy a Mother’s Day picnic with a pancake breakfast or lunch provided by the Kinsmen Club. Free children’s activities, entertainment and treats for Moms as well! Reserve your spot for a traditional tea with Mom! You will enjoy tea on the historic Venosta rail car for Mother’s Day. Call to make a reservation in advance.